436 Westmoreland, Contributing, 1927 Legal Description: Block 6, Lots 1 and 2 Description: 2-story, L-plan frame apartment house with stucco, half-timber and brick exterior wall treatment. Wood sash double-hung windows 6/1. Gabled ended dormers over main entrances have stucco/half-timber wall treatment. Gabled roof. Significance: Jacobethan Revival style apartment house called Westmoreland Manor apartments. Earlier, 1904 house owned Felix and Julia Halff. 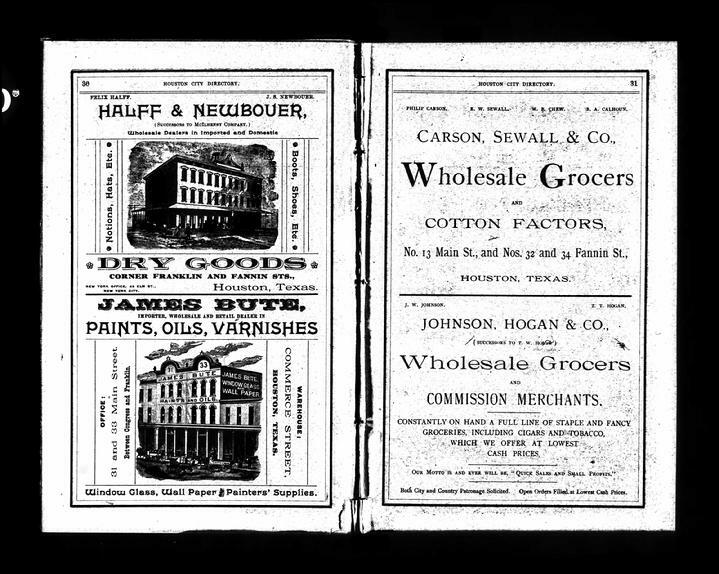 Halff was Manager of Central Drygoods Co. of Houston and agent for M. Halff and Brothers of San Antonio. Present 8-unit apartment built by Russell Brown Company for Virginia and Julian B. Adoue at a cost of $41,000. 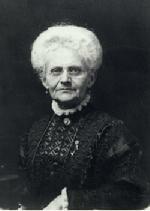 J.B. Adoue headed Harris County Democratic Party and resided at Westmoreland Manor, Apt. 3, until at least 1940. Good example of its type. Exhibits similar scale, massing and detailing as to neighboring Contributing buildings. 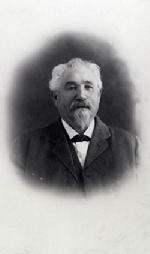 Felix Halff was a member of the prominent pioneering Halff family in Texas. 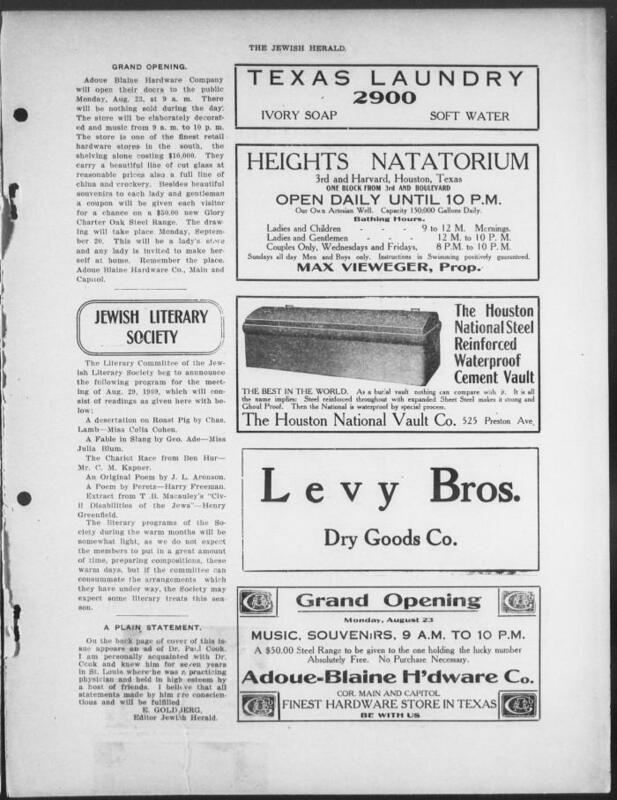 He joined his cousins Solomon, Mayer and Adolphe Halff in immigrating from France and getting involved in the cattle and dry goods businesses. While his cousins became large landholders, Felix Halff concentrated on building a business in Galveston. He became active in politics and served as Mayor of Galveston. He apparently moved from Galveston and came to Westmoreland after the great storm. His house was one of the first built here and ironically, one of the first torn down. While in Houston he ran a dry goods business. Sometime before his death in 1910, he sold his house to a member of another prominent French immigrant family, Julian Adoue, and moved to Los Angeles with his wife. The next owner of 436 Westmoreland was Julian Adoue. Adoue opened a hardware business downtown in 1909. 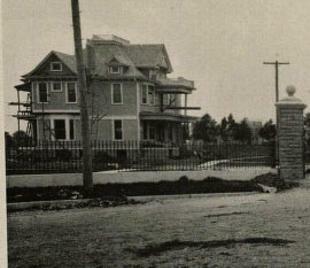 In 1927 the Adoue family tore down the Halff House and built the flats that still exist today. Mr. Adoue himself lived in one of the units at 436 Westmoreland until his death at age 86 in 1964.